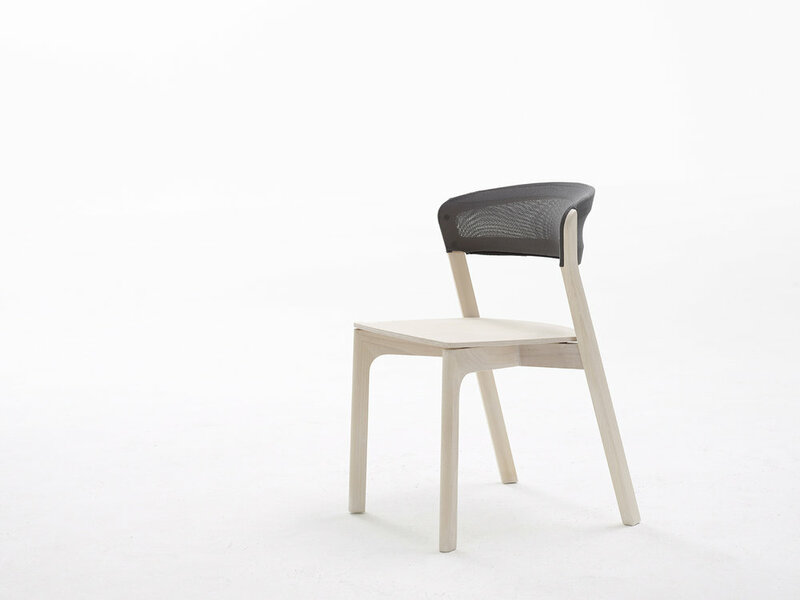 Arco Cafe chair new knit. 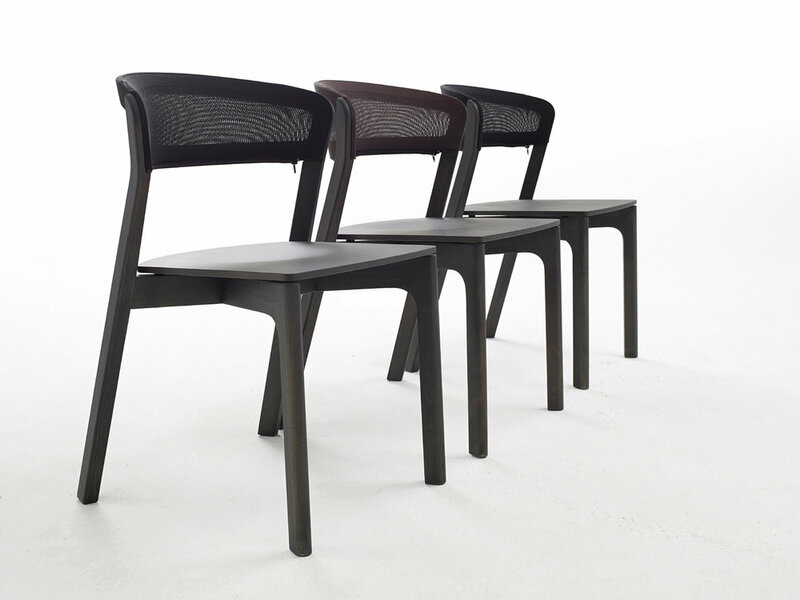 Arco present new knit backs for the Cafe chair. A softer more tactile knit will now be available in several new colours. Each knitted back cover is knitted with several colours of yarn giving a rich warm feel.